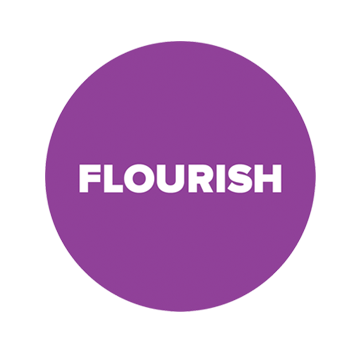 Flourish Marketing and Events Ltd are pleased to announce we have been offically appointed by Mobile News Awards as the partner for accommodation and meeting requirements for the Mobile News Awards on 14th March 2019. With so many influencial attendees from within the mobile industry its the perfect time to arrange a meeting before or after the award ceremony. We are on hand to provide you with a host of options surrounding the venue. We have close relationships with hotels local to the award venue at varying budgets and would be pleased to arrange this on your behalf. 10 mins from the venue. 15 mins from the venue.